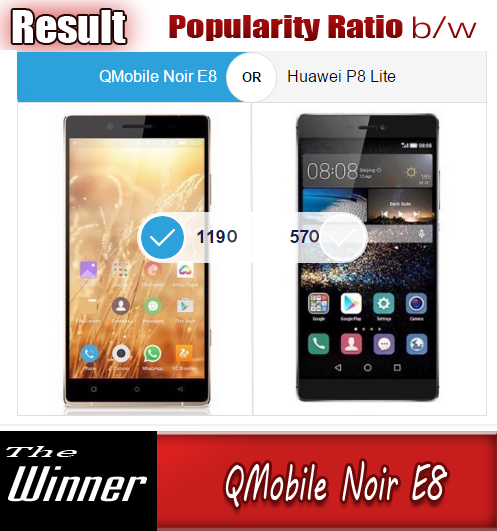 Telenor Pakistan brings a good news for the customers who are out of Pakistan with the Telenor connection in their handsets. The company has once again won the title of first company to announce the Real Time Billing service for international roaming customers. The service has been designed to keep the billing of IR customers updated in real time, saving them from overusing or exceeding their credit limits. Before the service was in place, data roaming was charged offline. Due to which, customers exhausted their credit limits without having visibility to how much they were spending on GSM and data usage abroad. With this service, customers can be notified on exhausting 70%, 80% and 90% of their credit limits while on international roaming. The launch of real time billing on international roaming comes at a time when Telenor Pakistan is celebrating its 10 years of successful operations in Pakistan. The service is dubbed the continuation of a number of innovative industry first developments that Telenor Pakistan has brought forth for its customers. 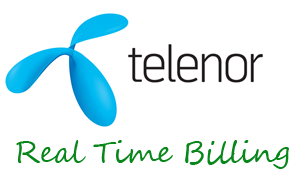 The launch of real time billing for roamers is part of Telenor Pakistan’s tradition of bringing innovative products and services to the country. Our customers are now empowered to keep track of their billing and more in control of their spending while they are on the move. Our valued customers are at the core of everything we do. We strive to be the first in the industry to bring the best possible services to them because we believe they deserve nothing less. Whether they are in the country or travelling abroad, we want Telenor Pakistan customers to have the best in class experience as far as their telecommunication needs are concerned.